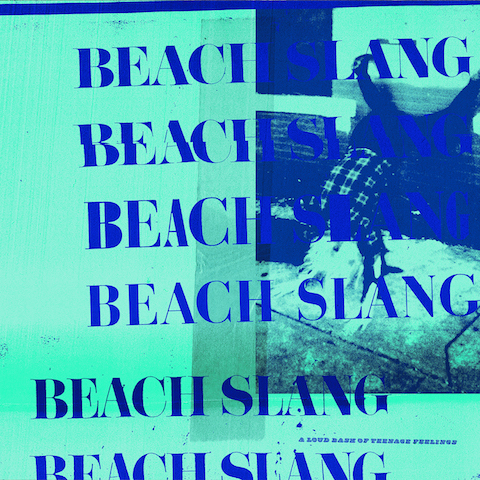 You are at:Home»News»Beach Slang release Video For ‘Punks In A Disco Bar’! Beach Slang release Video For ‘Punks In A Disco Bar’! BEACH SLANG’s second full-length is a crash-and-thunder collection of songs about what it takes to keep yourself going, to make it through the rest of the night—hell, through the rest of your youth—and beyond. Frontman James Alex wrote much of A Loud Bash Of Teenage Feelings on their first album’s support tour, during which he spent a lot of time with the kids who’d picked up the record.